Dataprise helps businesses throughout the United States win with their IT. With our novel approach to technology management and consultancy solutions, your organization will be in the best hands. As one of the nation's largest Managed Service Providers, Dataprise's 300+ certified engineers, subject-matter experts, and IT support staff are ready to help your business thrive. How? Dataprise's team of expert consultants is ready to give you and your employees a leg up on the competition. 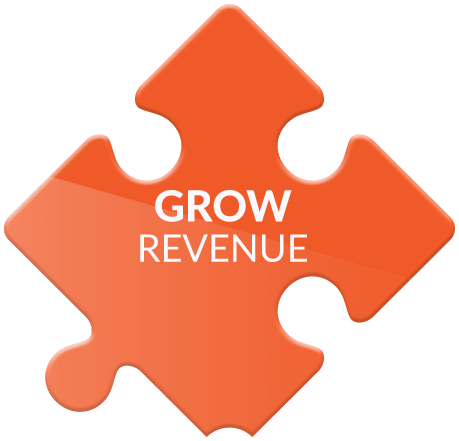 We show you how to best utilize your current software and focus your current efforts so that you can work on growing your revenue. How? At Dataprise, we work within your organization’s budget to enhance your IT environment so that you and your employees can focus your energies on your strategy. Dataprise is the missing piece to your organization's puzzle. Our customized managed solutions include but are not limited to: strategic consulting, IT management, 24x7 help and support desk services, managed cloud services, web and mobile solutions, telecommunication services, managed security services, and emergency support. We take a seat at your table and work with you to achieve your goals with technologies. 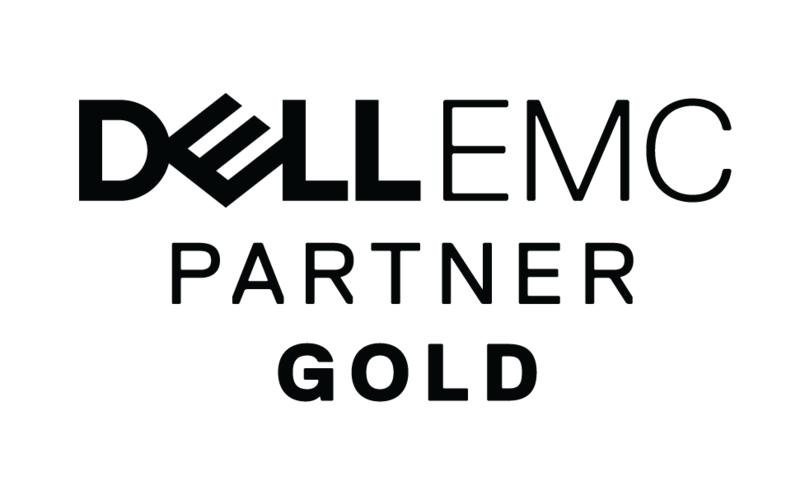 As your IT partner, our trained IT experts analyze your business and its ever-evolving needs, take inventory of your environment, and ensure that we set you and your organization up for success. Dataprise is committed to creating a one-of-a-kind customer experience and is dedicated to customer success, striving to provide each business with an unfair competitive advantage through IT. 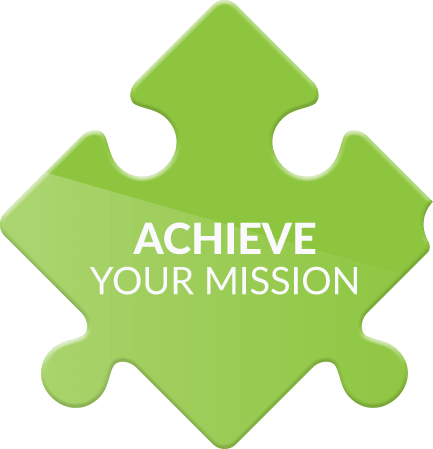 At Dataprise, we partner with you to enable your technology so that you can focus on your organization’s mission. We leverage our talent, service, and creativity to provide you a winning formula to help your business succeed above its competitors. 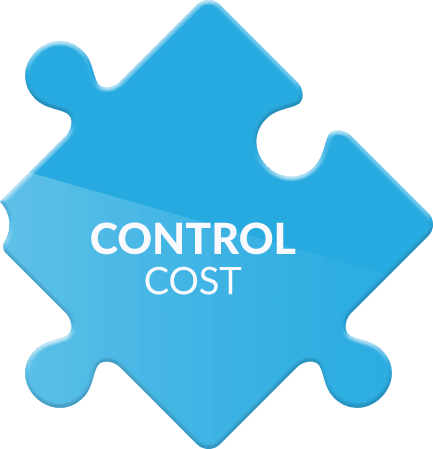 We do this by decreasing management costs and increasing the quality and efficiency of your IT. We Have Your Back. Day and Night. Our help desk works around the clock to ensure your company is secure and monitored safely. As a Dataprise customer, you have access to over 300 IT professionals working together to provide you with the most efficient IT solutions. Our people are ITIL process-oriented and held to the highest level of accountability to ensure you are always satisfied with your results. We believe that honesty, integrity, and a commitment to ethical business practices is a fundamental to how we conduct ourselves in each interaction we have. Check out our core values here to learn more. Dataprise services companies of all sizes with projects and managed plans of different scopes. We cross industries and provide services to almost every business vertical. 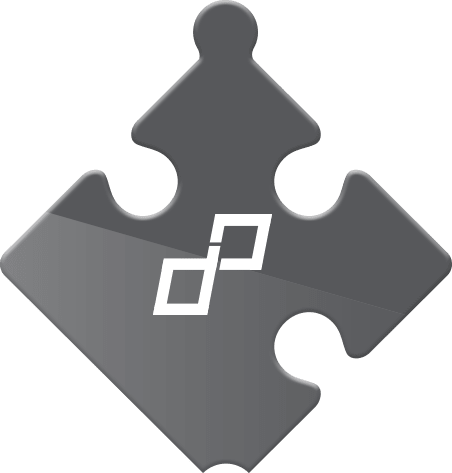 You can leverage Dataprise either as a co-managed or supplemental asset, or as a completely outsourced IT partner. In both cases, Dataprise allows you to focus on your business and not your IT. Dataprise can scale with your business, and we never say a challenge is too small. Whether providing consulting expertise on a specific vendor technology, strategizing on next year’s IT budget, providing a security assessment, or managing your IT infrastructure, we can provide it all. You’re assigned a team of experts who you’ll know on a first-name basis. Think of us as your IT BFF. Based on your unique solution plan, you could also have an assigned technical services manager, a program manager, or a technical consultant. Talkin' Cloud 50, Nine Lives Media Inc.